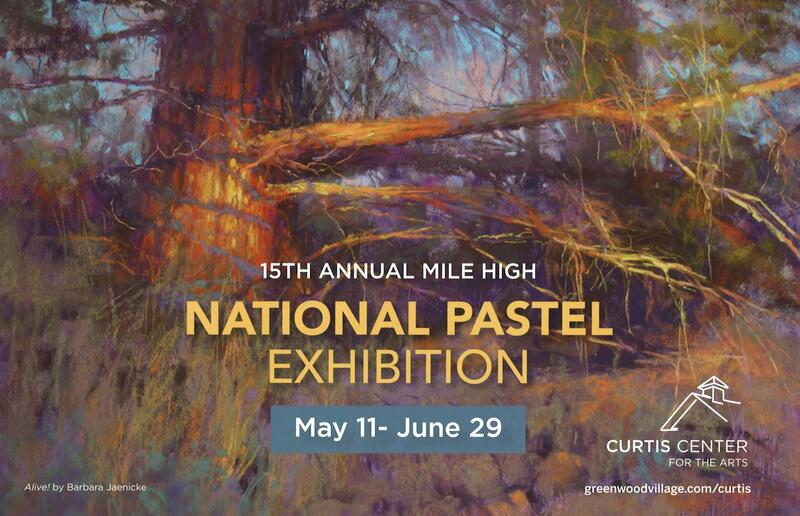 The Mile High National Pastel Exhibition is the premiere event presented by the Pastel Society of Colorado annually. Viewers have the opportunity to see a wide range of rich, colorful and luminous pastel paintings created by some of the finest pastel artists in the nation. The opening reception and awards ceremony is from 6 to 8 p.m. on Saturday, May 11 and is free and open to the public. All works are available for purchase.